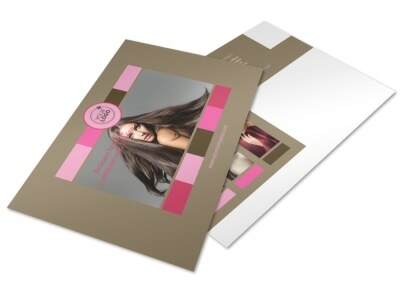 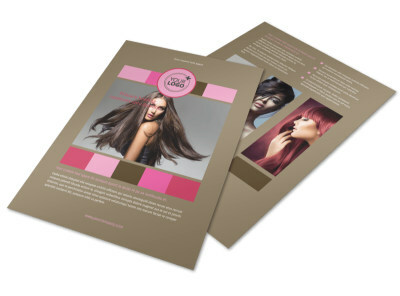 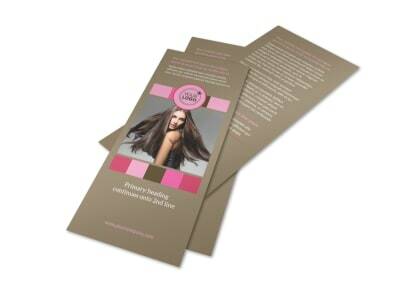 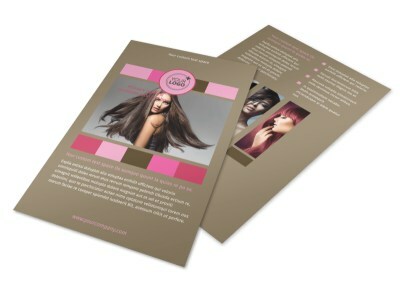 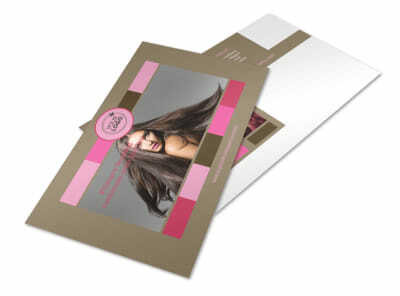 Customize our General Beauty 2 Business Card Template and more! 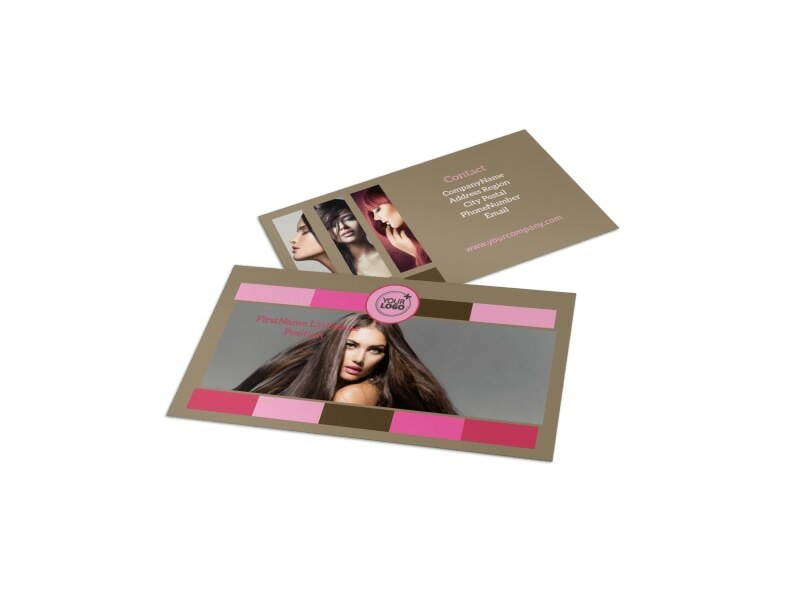 Let the would be beautiful know that you are the person to contact for beauty services with general beauty 2 business cards. 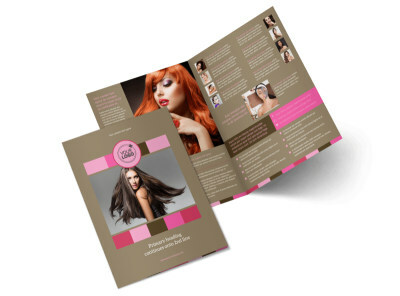 Get your contact details out there with a custom layout, color scheme, and other elements that you add using our online editor and your choice of template. 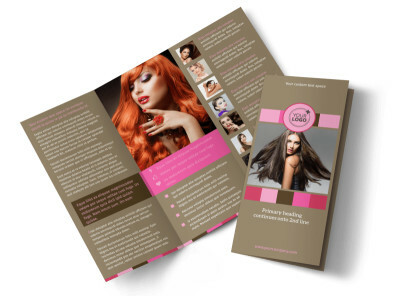 Customize front and back of your card, and then print your business cards for a media distribution to members of your target market, or let our print professionals do the job for you.